MOUNT VERNON, N.Y. (WABC) -- The mysterious death of an inmate in a jail cell in Westchester County is no longer a mystery. 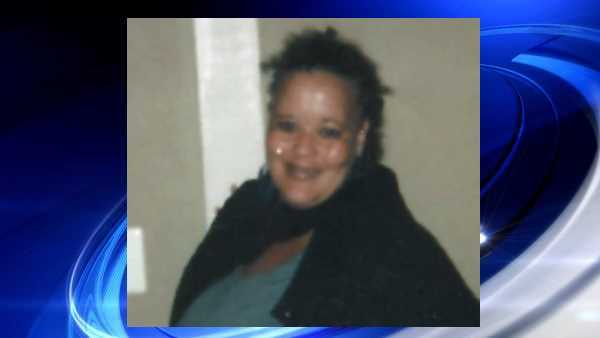 A medical examiner ruled 42-year-old Raynette Turner died of natural causes, from an enlarged heart while in a cell at the Mount Vernon police station this summer. The mother of eight had been arrested two days earlier on Saturday, July 25, for allegedly trying to steal crab legs from Restaurant Depot. She had been treated for various medical issues at the time of her arrest, and was taken to Montefiore-Mount Vernon Hospital. She was then released back to police custody Sunday evening. Monday afternoon, she was found unresponsive and lying on her side on a wooden bench in her holding cell. Attorney General Eric Schneiderman investigated the case as part of Gov. Andrew Cuomo's executive order to have a special prosecutor investigate deaths that occur under the custody of law enforcement. Mayor Earnest Davis said a local church is helping to make sure her eight children's scholastic needs are met.